Hippocrates was the first to point out that food is medicine. He was right, of course, but it’s a little more complex than that, and that’s why we offer a major in clinical nutrition. 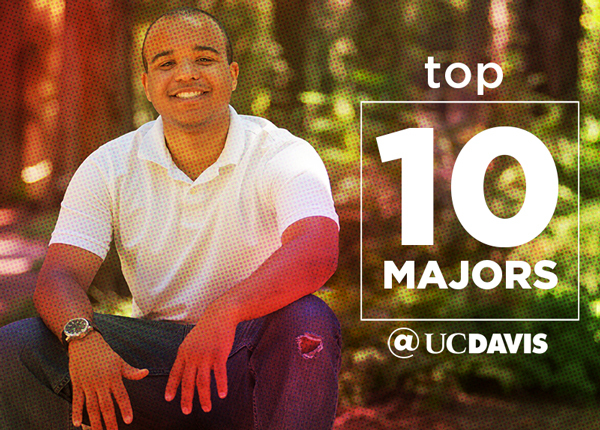 There are about 400 students majoring in clinical nutrition at UC Davis. Some developed an interest for nutrition early in life, often because they or someone in their family had a health challenge requiring a special diet. Others began with a major in the biological sciences and discovered an appetite for clinical nutrition along the way. 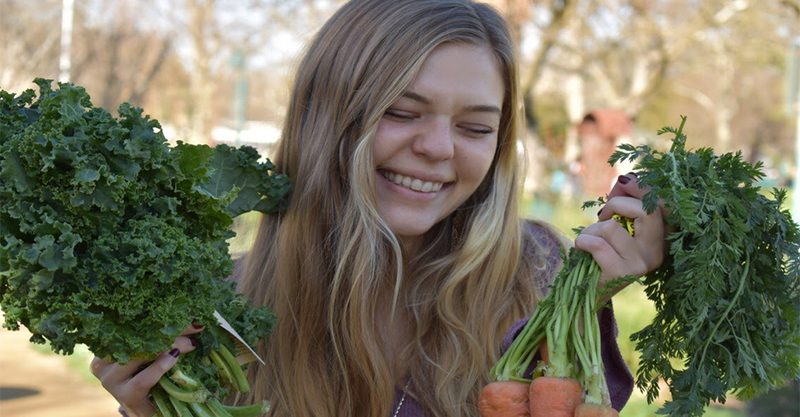 That’s the story for Rheanna Smith, a UC Davis clinical nutrition senior, who started her undergraduate years at UC Riverside with a keen interest in biology and healthcare. A class in nutrition and biochemistry inspired her to pursue a career as a registered dietitian. So she transferred to UC Davis, which along with UC Berkeley, is one of the two University of California campuses that offer an accredited undergraduate degree in clinical nutrition—the only major that fulfills the academic requirements for a career as a registered dietitian. Smith began posting on Instagram in high school, but once she discovered her career path, her posts became more focused on nutrition, health and well-being. 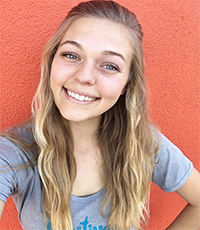 Disseminating healthy recipes and nutritional tips online is just one of several extracurricular activities for Healthie Hippie, who also interns as a nutrition peer advisor at the campus Activities and Recreation Center and serves on the leadership board of the Student Nutrition Association. In addition, Smith has a part-time job at the Davis Food Co-op. — Clinical Nutrition major Rheanna Smith '19. What kind of coursework is required for the clinical nutrition major? If organic chemistry, biochemistry and physiology sound like tasty subjects to you, then the clinical nutrition major might suit you well. Those subjects prepare you for your nutrition classes, where you’ll learn about food, diet, metabolism and health. There are also some sociology and food service management courses that will help prepare you to work with the public. Majoring in clinical nutrition is the first step on the way to becoming a registered dietitian, or RD. After you complete your B.S., you apply for a dietetic internship that lasts approximately nine months. Some students complete a master’s degree before they seek the dietetic internship, and this advanced degree will become a requirement in the near future, as of 2024. 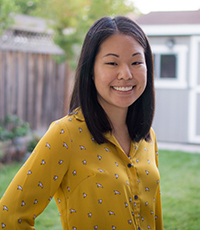 Securing an internship placement to become an RD is a highly competitive process, and about half of your UC Davis clinical nutrition classmates will take that path within a few years of graduation. 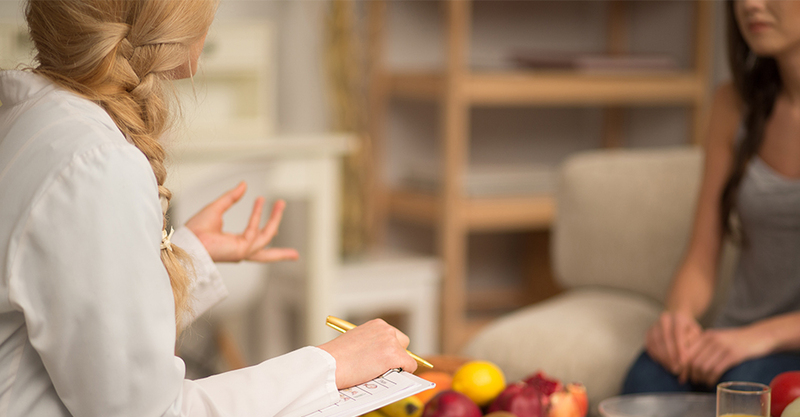 Once you have completed the internship and passed an exam, you are a registered dietitian—a healthcare professional credentialed to treat clients, addressing nutritional needs based on their medical condition and individual preferences. Katie Kishimura studied nutritional biology and graduated in 2013. She now works as a registered dietician for the Kaiser Permanente Santa Clara Center. Just to clarify, all registered dietitians are nutritionists, but not all nutritionists are registered dietitians. Where do clinical nutrition graduates work? 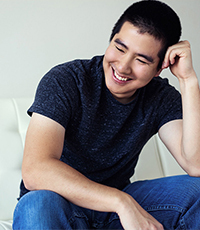 Tom Zheng studied clinical nutrition at UC Davis and graduated in 2017. He and his twin brother, Tim, a managerial economics major who also graduated from UC Davis in 2017, are launching a new instant ramen company. 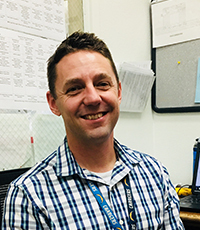 Scott Austin oversees a team of 10 to 15 registered dietitians as an area director for the consulting company "RD's for Healthcare, Inc."
Austin, a registered dietitian himself, graduated from UC Davis in 2014 after studying clinical nutrition. "I am responsible for recipe development, kitchen operations, staff development and training, and assessing and working with the patients, families and healthcare team in skilled nursing facilities throughout the East Bay and Central Valley,” Austin said. Although many clinical nutrition majors become RDs, the major can also lead to a variety of careers in nutrition, including government-funded food programs, community nutrition, institutional food service and hospital diet planning.